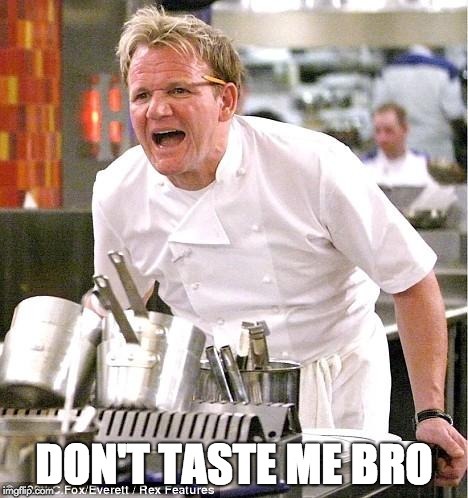 He Ramsay ‘nother expletive down your throat. It’s the end of the colander. Have funnel on new year’s sieve.